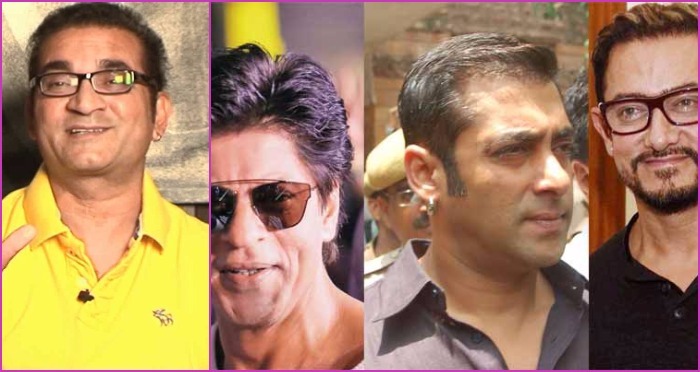 Abhijeet Lashes Out at Khans and Bhatt, and MNS Issues a Threat to Pakistani Artists. What Has India Come to? The recent Uri attacks have left 18 soldiers dead and the whole country fuming. Diplomats, celebrities, and commoners alike are condemning this cowardly act that led to the loss of lives of soldiers who protect us day and night. This whole incident has given rise to another problem, which though has its roots in a sensible concept of boycotting the industries of Pakistan to cripple industrial relations. The simple and peaceful concept of boycotting however is not appealing to the Maharashtra based political party, which has threatened Pakistani actors and artists to leave India within 48 hours or they will ‘push’ them out. Hashtags like #KickOutPakis are trending, and people are moving on to say that they will boycott Karan Johar’s ‘Ae Dil Hai Mushkil and Shah Rukh Khan’s ‘Raees’ too, both of which star Fawad Khan and Mahira Khan respectively. It all started with a single tweet of ex-singer Abhijeet, who has been spewing nonsensical things for a long time now. Though the things that he said could have been said in a subtle manner, but then, being a venom throwing machine that he has become, he had to use the language which initially had us thinking that his account had been hacked. Soon after, he garnered support from many such social media generated users who just escalate this hate-filled and violent ideology of using force instead of brains. MNS soon issued a statement saying that they want Pak artists to be out or they will be physically ousted. Abhijeet further tweeted on the matter. The hatred just did not stop. 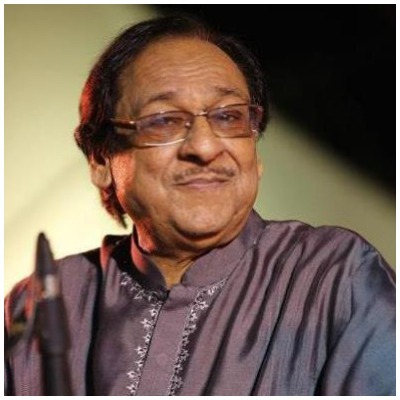 People have not even stopped once before demeaning a legendary and veteran artist like Ghulam Ali, who is so respected. What have we come to? We too feel for our martyred soldiers and want justice for them. We know boycotting will be one solution. But getting violent? No. These artists did not kill our soldiers. They were killed by failed political and defense policies, by futile and baseless wars that are going on, costing numerous lives. They have to be avenged, but in a tactful way, not by force. We respect artists of both the industries, and just hope that things get back to being normal. R.I.P Indian soldiers of #UriAttack. Also, we just hope that these venomous hashtags subside soon as people come to their senses.